You will love this 3 bedroom, 2 full bath Gambrel style home. Kitchen opens into a cozy sitting area where you can enjoy the warmth from the wood stove or access the spacious back deck. Large front to back living room with propane fireplace. Large master bedroom and two additional beds upstairs makes this home a keeper. Shed outback for added strorage and attached two-car garage. Plenty of garden space on this oversized lot; close to all amenities. 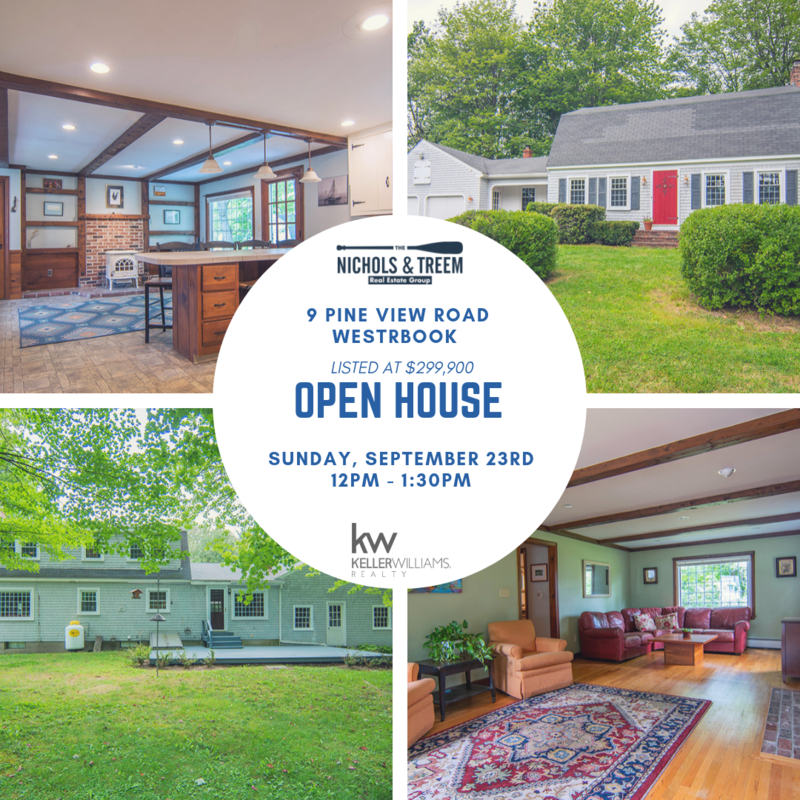 Check out the full listing here, and email angel@nicholsandtreem.com or call her at 207-798-2904 anytime for more details.